Dr. Naomi Kurahara, CEO and Co-Founder of Infostellar, and James Riney, head of 500 Startups Japan, will lead a discussion about the venture journey and the capital journey at this space focused business. Infostellar is a newspace communications infrastructure company in Japan that aims to connect satellite operators with antenna owners, laying down a scalable network for business expansion in space, leveraging existing aerospace infrastructure, and collaborating globally by renting out unused satellite ground station time, Airbnb style. This innovative independent business plan attracted a solid group of investors to its Series A Round in 2017, which included Airbus Ventures making its first investment in a Japanese startup. Please join this program to learn how Infostellar is meeting challenging topics in business today in Japan: Why is the Japanese aerospace industry slow to innovate? Why does the “Airbnb for satellites” startup model make sense? Why is the satellite market much larger than it seems today, and what are the key growth drivers in this segment? 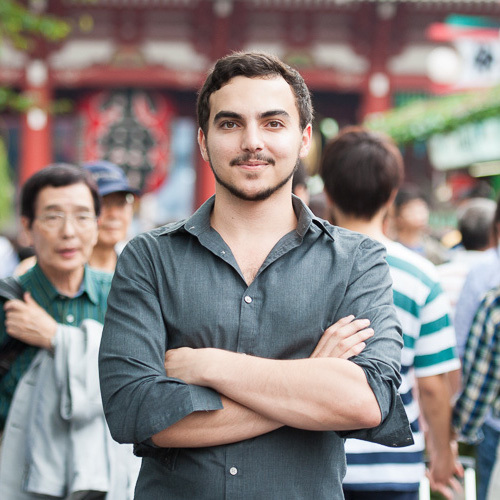 Why are investors attracted to space venture startups in Japan? Naomi co-founded Infostellar and has been its Chief Executive Officer since January 2016. 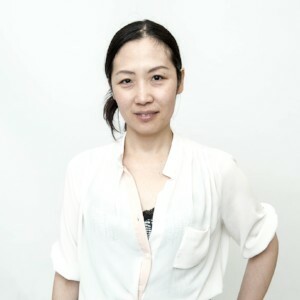 Prior to Infostellar, Naomi was a System Engineer at Integral Systems Japan and received her Ph.D. in Electrical Engineering from the Kyushu Institute of Technology. During that time, she conducted ion engine and space plasma environment research with JAXA. She was also a post-doctoral fellow at the University of Tokyo, where she led development of satellite operations and ground systems for the Hodoyoshi Project. Before investing, he was the founding CEO of ResuPress (now Coincheck, one of the largest cryptocurrency exchanges in Japan), and the creator of STORYS.JP, the “Medium.com of Japan.” In another life, he worked at J.P. Morgan in New York and Tokyo.